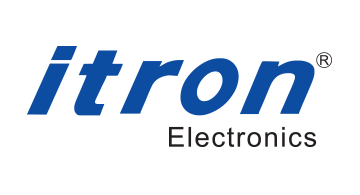 For the leading manufacture of card reader and mPOS product series in the world, Shenzhen iTron should be the best partner for you to deliver the payment terminals. The reason why we can sell 600K per month is based on the most cost-effective product and reliable quality. Please visit our booth and welcome to visit our factory in China too.